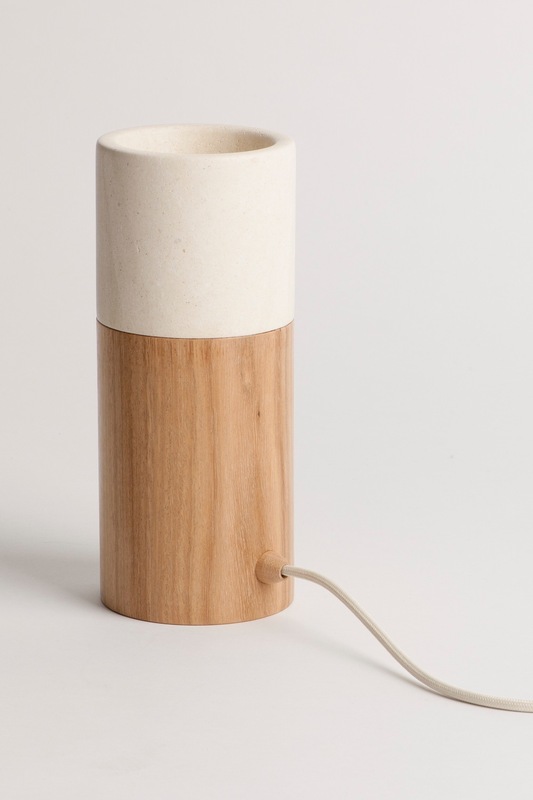 The Matchstick lamp is an ambient lamp hand crafted using solid turned SA limestone and a selection of timbers. 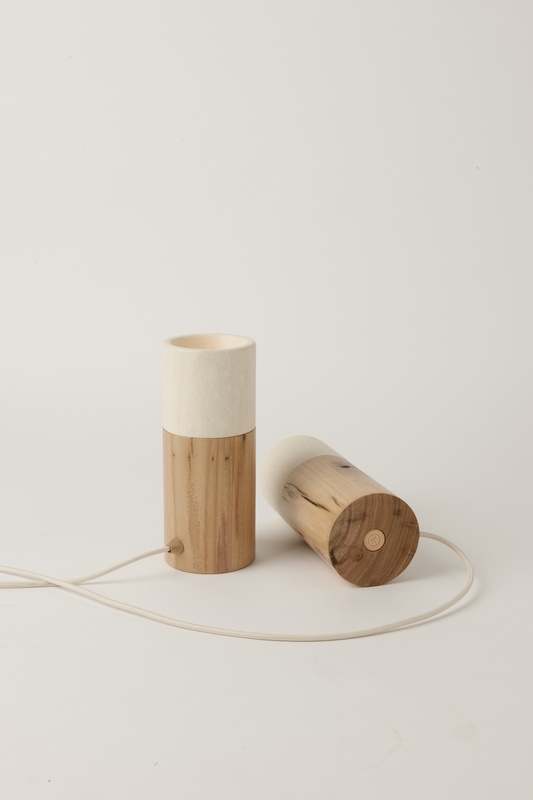 It follows the ethos of using locally sourced unprocessed natural materials with a minimal Nordic influenced aesthetic. 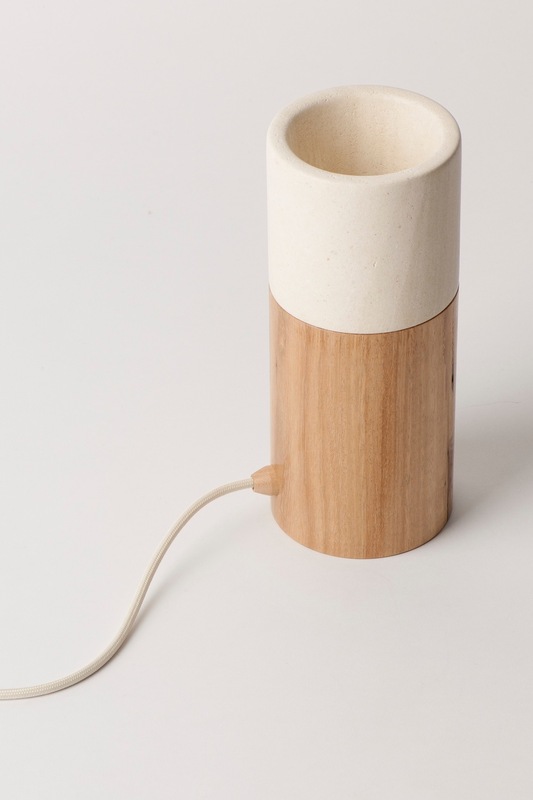 Suitable for use as a bedside or ambient table light, this lamp will help to create an inviting and warm atmosphere in any setting.